With two weeks till to the launch of their upcoming PUMA evoPOWER football boot, the German giants have launched a teaser version of their latest, innovative silo; evoPOWER CAMO, which we will see on the feet of Cesc Fabregas, Marco Reus and Mario Balotelli. 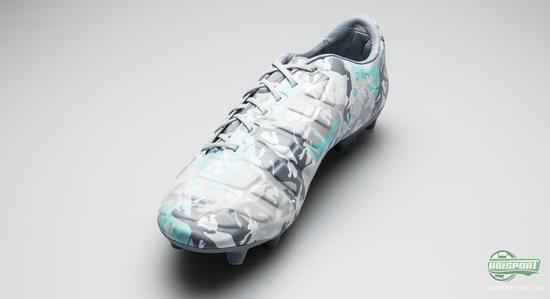 How do make sure that your stars can test a new football boot before it is launched? 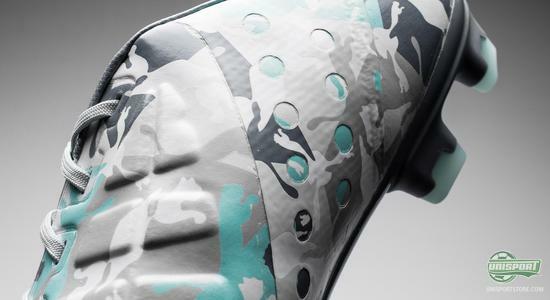 Well, you can of course give it the blackout treatment  but another, and more entertaining option, is to launch a camouflaged version of the final model. 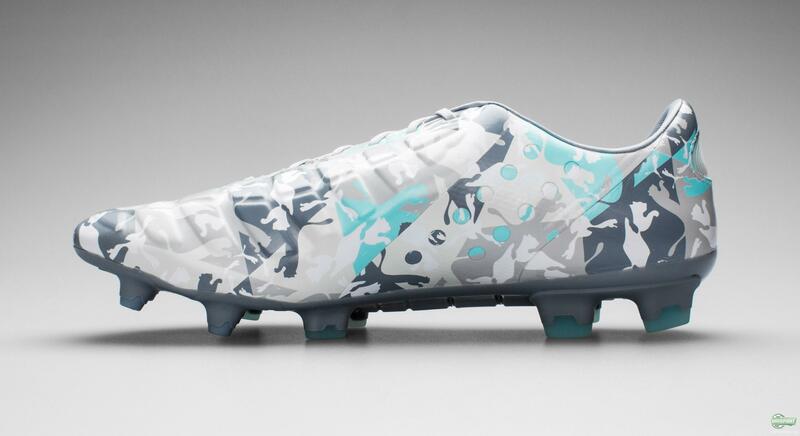 And just that is what PUMA have done with their new evoPOWER CAMO. 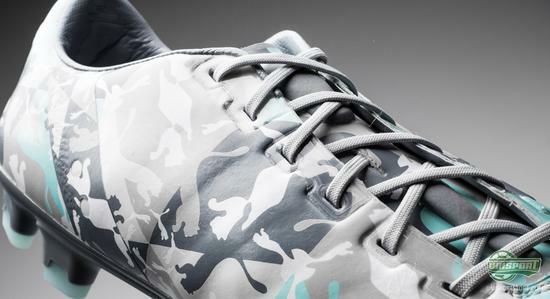 In December we got a little preview of the PUMA evoPOWER, as Mario Balotelli showed off his evoPOWER Stampa with his unique design  and now, two weeks before the launch of the new evoPOWER football boot, PUMA introduced a camouflaged teaser boot, which their evoPOWER stars will wear towards the launch in order to get used to the new football boot without revealing too much of the new design. 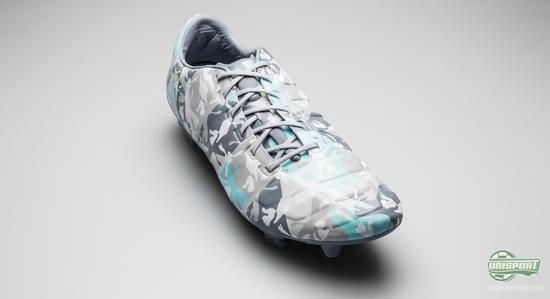 PUMA evoPOWER takes over from the PowerCat 1.12, and as the name implies the focus is still very much on POWER and accuracy. 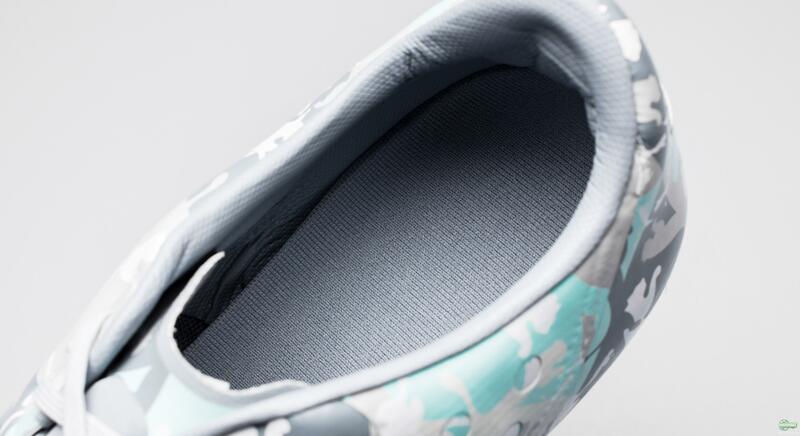 PUMA have, although, redefined the whole concept, and this found inspiration in the bare foot and its movements. 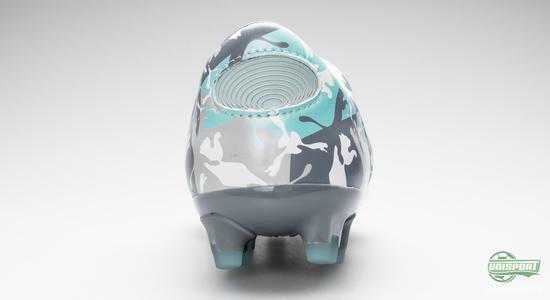 Although we cannot reveal more details of the boots technologies just yet, it's safe to say that you are in for an innovative treat. If you take a closer look at the evoPOWER CAMO you will find both a number of panels on the instep, as well as a band both on medial and lateral side of the boot  and under the sole you will see a skeleton-like torsion bar. 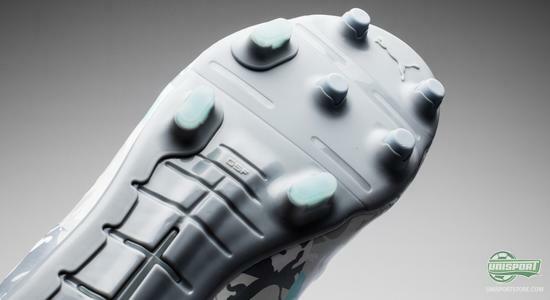 What all of this means, you will be able to read much more about when we in two weeks time can reveal the PUMA evoPOWER. 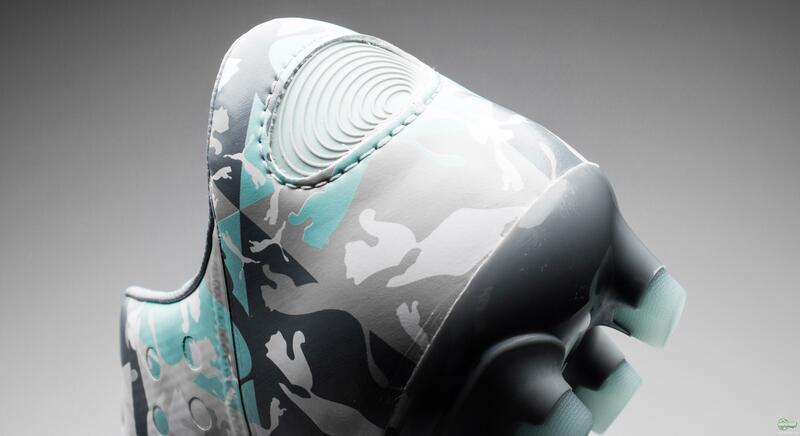 The design itself is very much worthy of a camouflage boot; the base is grey, but to spice things up a bit, the upper has been made with small PUMA logos in various colours, which make up the camo pattern. 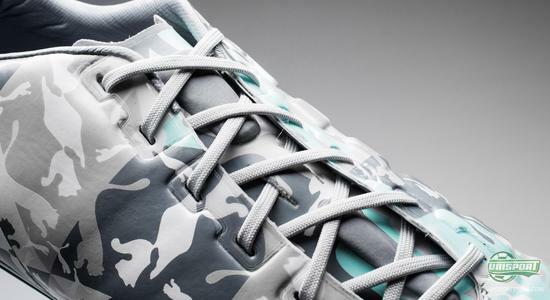 You gotta hand it to the guys at PUMA, they surely have style  and don't you think that Mario Balotelli is well excited to get to wear CAMO-boots? 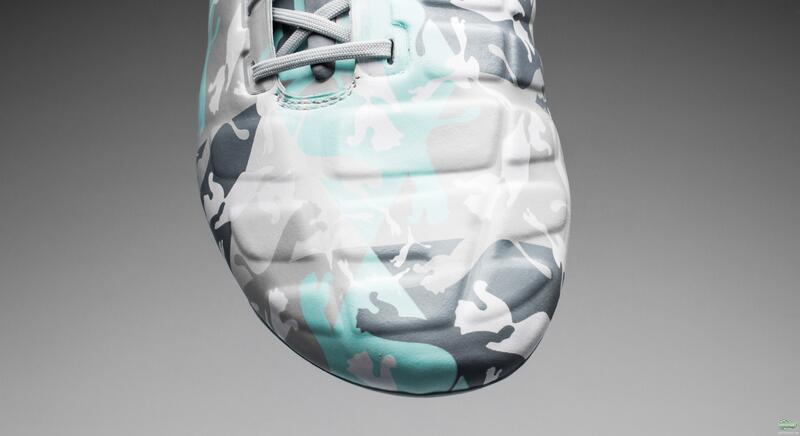 Another PUMA player who will be wearing the CAMO boots is Cesc Fabregas, and he is looking forward to trying them out: A teaser boot always has something mysterious about it and I am happy to be one of the few that get the chance to play in this unusual design. It is always an exciting moment when PUMA present a new boot to me, but this one is especially cool. I have tested it for a while now and I am thrilled to move into this new design. says Cesc. Okay, let's be honest: We think that the PUMA evoPOWER Stampa was incredibly cool, and this new evoPOWER CAMO is also heading right for the top of the cool-scale. 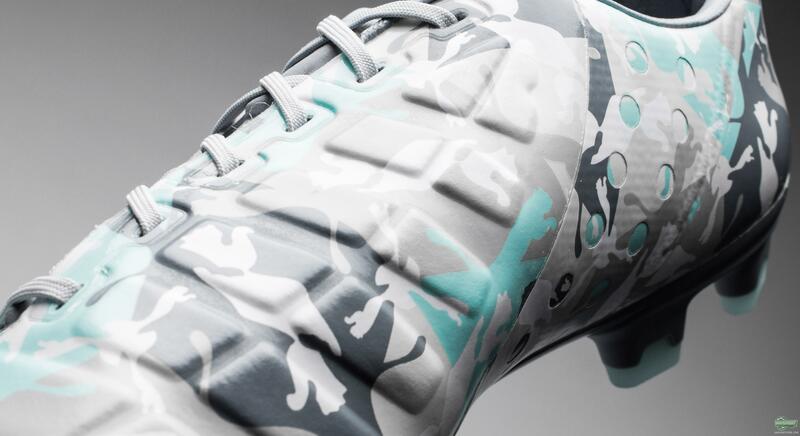 There is no doubt that PUMA have created am interesting and entertaining story with the launch of their camouflage football boots, and we are very much in for quite the treat when the PUMA evoPOWER is launched in two weeks time. What are your thoughts on the new PUMA evoPOWER CAMO? Are you into the camouflage design, and would you show up for a match in these rather crazy boots? Feel free to share your thoughts with us below, or on Facebook and Twitter.